A salicylic/glycolic acid skin pad to effectively remove impurities and excess oil. Deeply clears clogged pores and follicles to leave skin fresh and clean. A blend of antioxidants and calming ingredients reduce acneic inflammation. Excellent for on the road cleansing and after physical activities. Effective home care exfoliation. Paraben free. AHA/BHA blend gently removes excess surface oil and bacteria while reducing oil production. 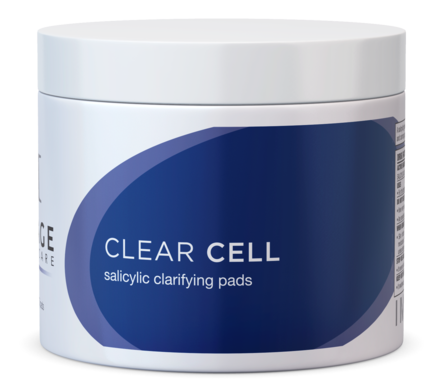 Salicylic clarifying pads are excellent for physical activity and reduction of ingrown hairs. Oily, acne prone, acne grades I and II, teen skin.